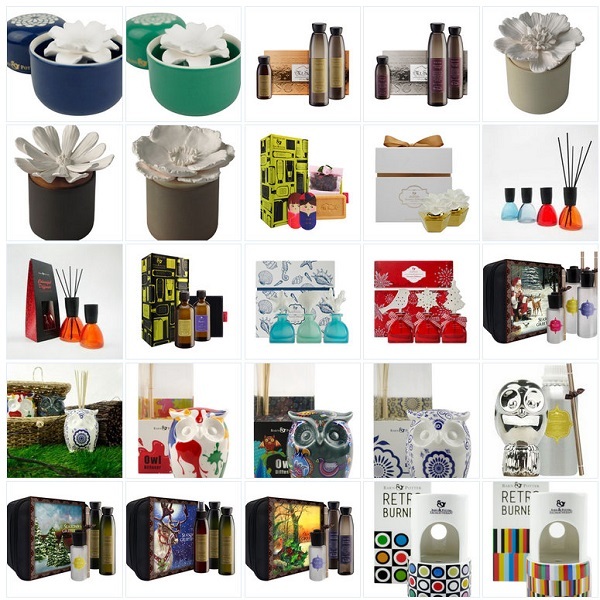 If your are looking for gifts to give a breath of fresh air for your love ones, look no further. This season, Mt Sapola brings you the quintessential Christmas sets created from the finest natural botanical ingredients and pure essential oils. The Wackies received a limited edition Owl Diffuser to spice up their room. The ceramic owl diffuser is coated in a colourful painters palette that suits their room perfectly. 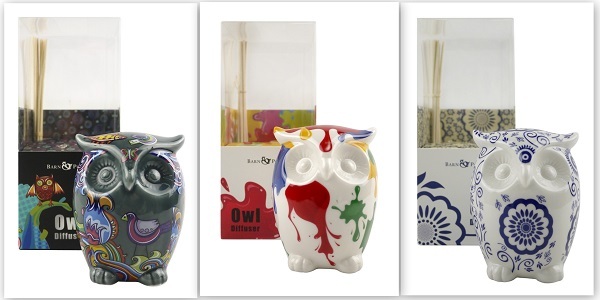 The scent that compliments this owl diffuser set is the Bergamont Geranium. The Bergamot aroma is sweet, citrusy and fresh. It comes with therapeutic properties that contains antiseptic, calmative, anitdepressant, antobiotic, stomachic, antispasmodic properties .This combination helps to relive stress, infection and uplifts the mood. The Germanium aromo is foral, sweet and rose. It comes with therpeutic properties that contains tonic, antibiotic, haemostatic, regenerative, anti-infectious properties . This helps to reduce fatigue and circulatory disorders. With a combination like this, it is the perfect scent for a kids room. There are three bundles to choose from: Peace (Lavender, Chamomile), Bliss (Lemongrass), and Delight (Lemongrass). Now you can re-create the full spa experience at home as each bundle is matched with a matching home scent reed diffuser or room spray. The items are packed in a Mt Sapola back pouch with a Christmas theme wrapping. If you are too busy to visit the spa, why not bring it home to your love one with on of these bundles. The Pamper Essentials & Home Indulgence set retails from S$76.90. If you are looking for more gifts, Mount Sapola has the following Christmas sets and bundles for you to chose. These gifts are not only perfect for families, but for friends too. As part of Mt. Sapola’s Corporate Social Responsibility efforts, 5% of sales from selected Christmas bundles will be donated to its adopted charity for 2014, the St John’s Home for the Elderly. They include some of Mt. Sapola’s best-selling products as well as limited edition bundles. This is a wonderful gesture for Christmas. Not only you are buying a gift for your love ones, but you are doing your part for charity. The Christmas sets are available at Mt Sapola retail stores. Since it is the Christmas season, Mt Sapola had generously provide one Owl Diffuser for giveaway. Giveaway closed 22nd Dec and results will be out on this blog on 24th Dec. Selected readers will be contacted directly via email provided in Rafflecopter. Readers are expected to respond by 31st Dec. Failure to do so will lead to a forfeit.